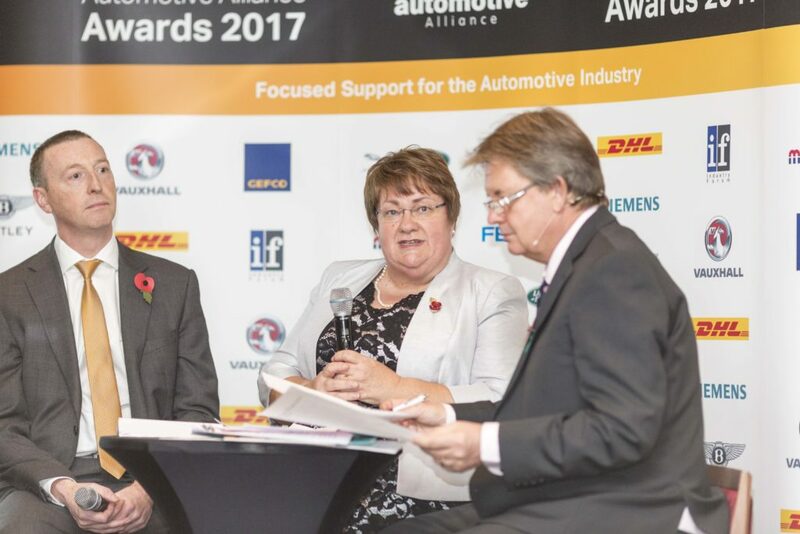 The Northern Automotive Alliance (NAA) Awards, which showcase the successes of vehicle manufacturers, supply chain companies and service providers in the region, took place in Cheshire on 9th November 2017. 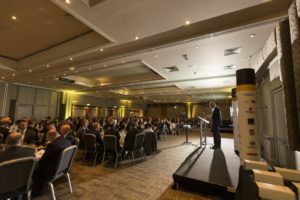 Ian Constance, CEO, Advanced Propulsion Centre UK (APC UK), gave a keynote speech to the audience of over 270 members of the northern and national automotive communities. 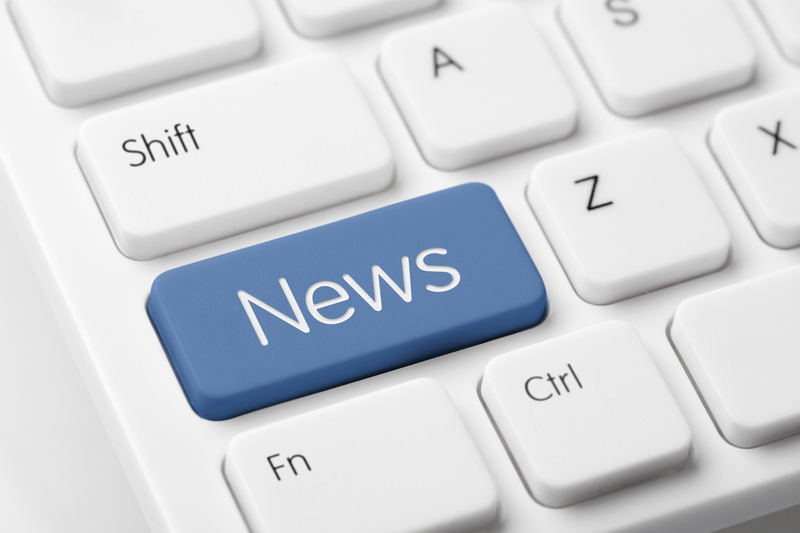 As a leading provider of skills training who actively support organisations to identify and embed the skills and strategy they need to succeed, SMMT Industry Forum were proud to sponsor the NAA People & Skills award. This Award acknowledges and celebrates investment in skills by a small to medium sized enterprise in the engineering and advanced manufacturing sector. The award recognises a business that invests in the training and development of its workforce and demonstrates that they are a leading light in this area through clear evidence of how investment in skills can bring benefits to people and businesses alike. 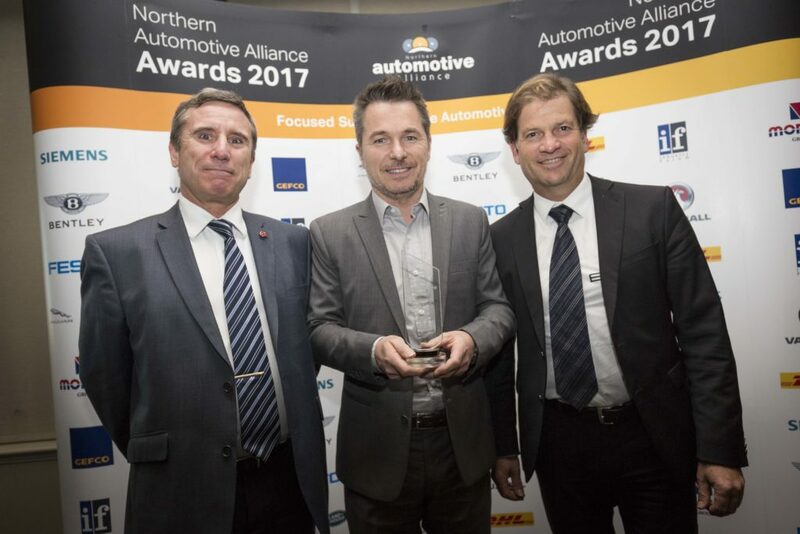 Briggs Automotive Company (BAC) was the winner of the NAA 2017 People & Skills Award. BAC is the British manufacturer of Mono, the lightweight, ultra-high performance, road-legal supercar designed and manufactured using the latest racing technology. The company demonstrated impressive levels of growth based on recruiting, developing and maintaining its highly skilled and engaged workforce, with every individual having a development plan linked to the business requirements.